According to the figures recently published by the Spanish Institute of Statistics, the number of visitors from abroad coming to Spain last October increased by 10% in comparison to the same month last year. Over 7 million visitors have chosen the Valencian Community and specifically the Costa Blanca for their holidays. During October the number of foreign visitors to the Costa Blanca was around 767,000, representing an increase of 22% compared to the same month in 2015. The figures leave Spain close to becoming the second most popular tourist destination in the world, currently the USA behind France. 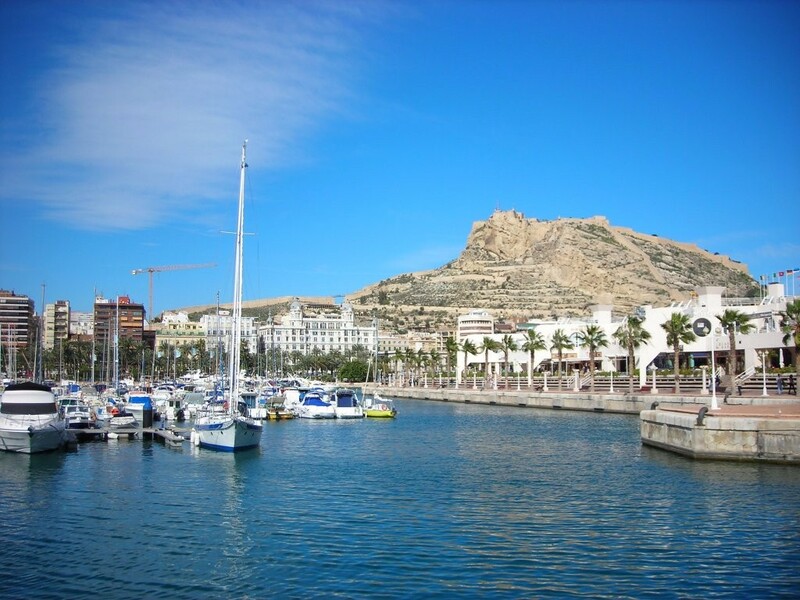 With Alicante now having home port status, passenger numbers are expected to rise steadily. A total of 56,229 passengers arrived at the Alicante port up to September this year, representing an increase of 15.4% against the first nine months of 2015.